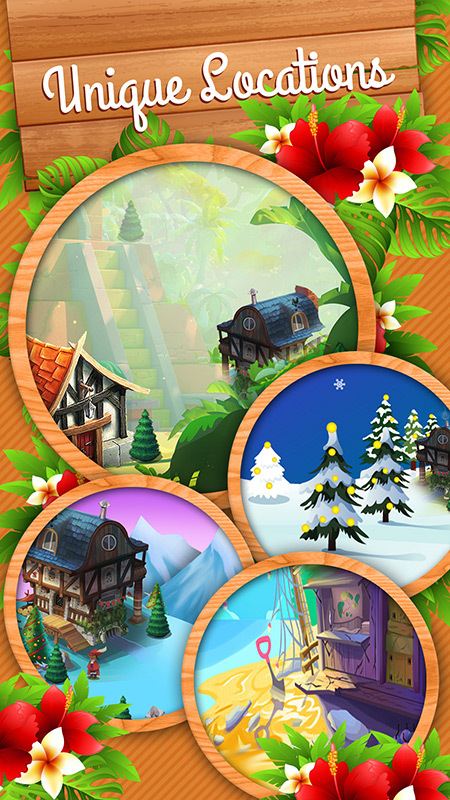 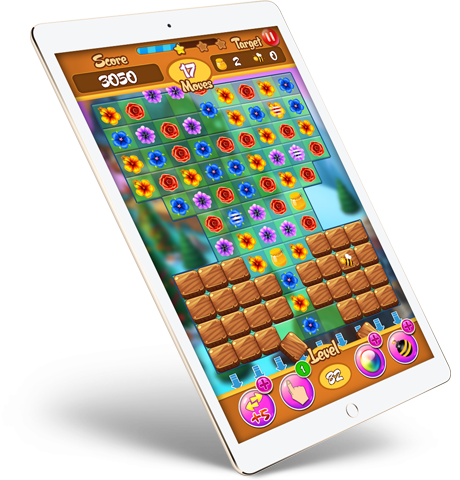 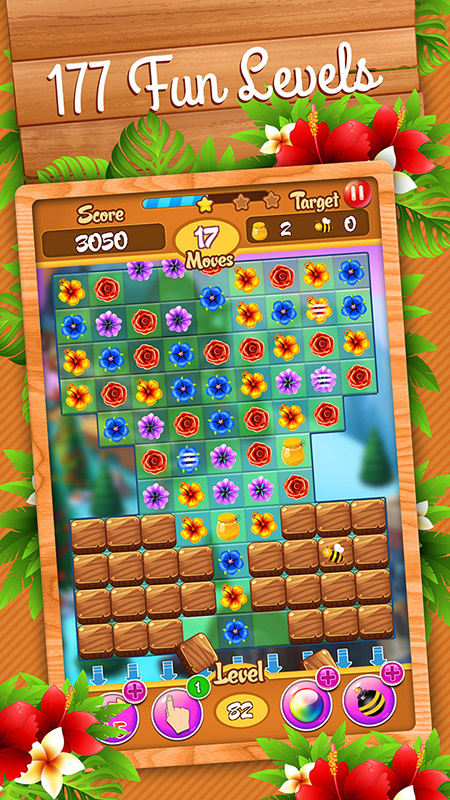 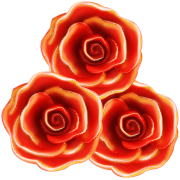 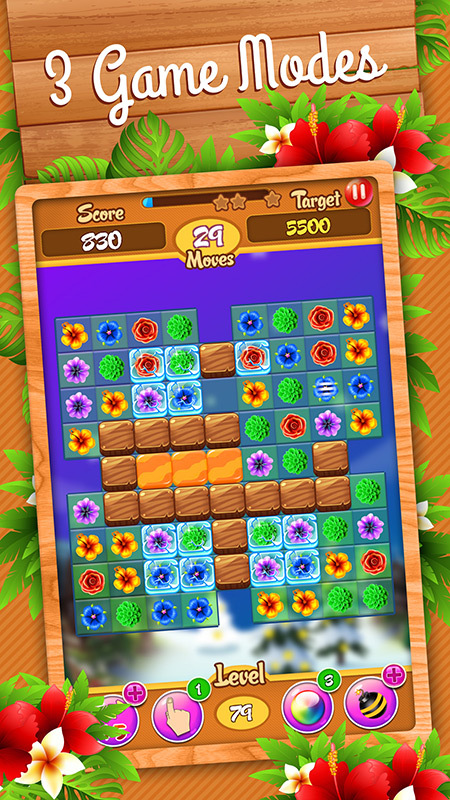 Floral Blast is a challenging and exciting Match 3 game. 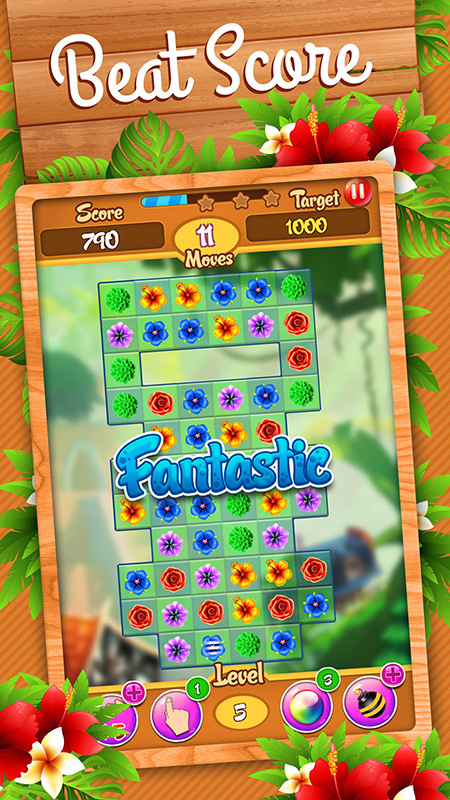 Complete the adventure over 140 stimulating levels that take you on the journey across many unique locations. 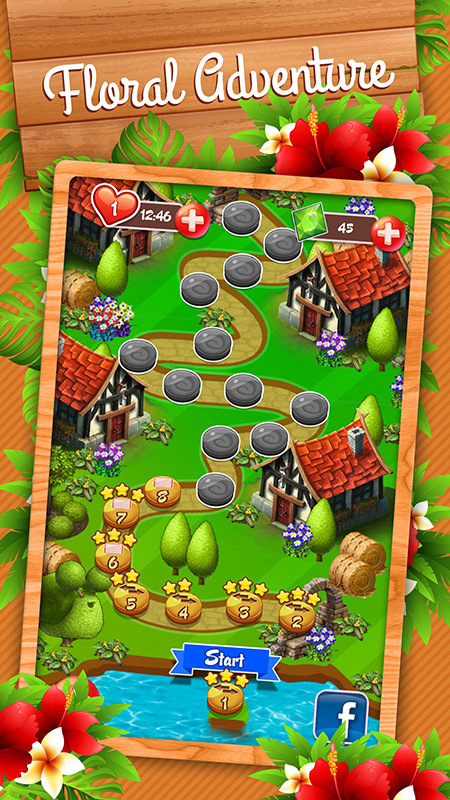 The game has 3 modes including Beat Score, Collect Items and Timed Mode. 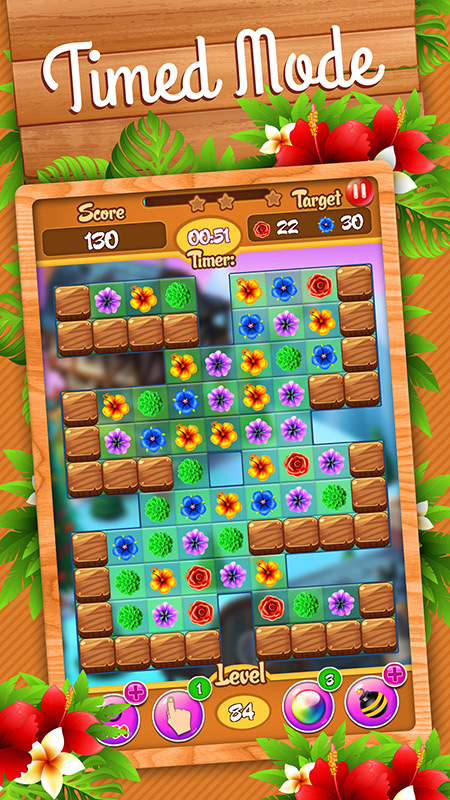 Match 3 identical flowers to blast them. 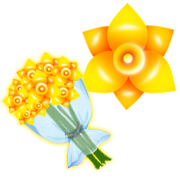 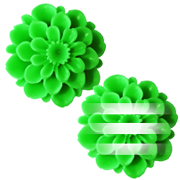 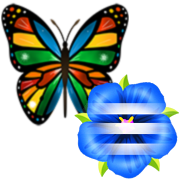 Match 4 flowers to create a striped flower. 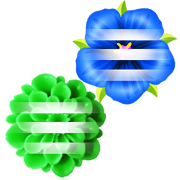 Match vertical stripe flower with same color to blast the entire column. 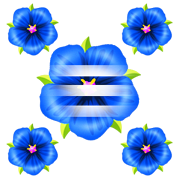 Match horizontal stripe flower with same color to blast the entire row. 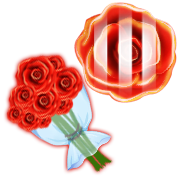 Match bouqet with same color to create an explosion. 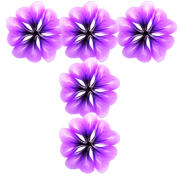 Match 5 identical flowers to create a butterfly. 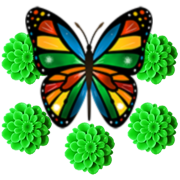 Switch butterfly with any color to destroy all that color flowers on board. 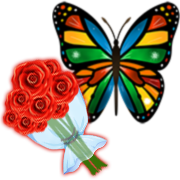 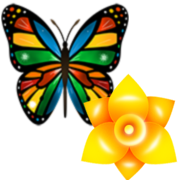 Switch butterfly with any striped flower to make all flowers of that color striped.